To all of my prospective clients, thank you for visiting my site and I hope to see you soon! 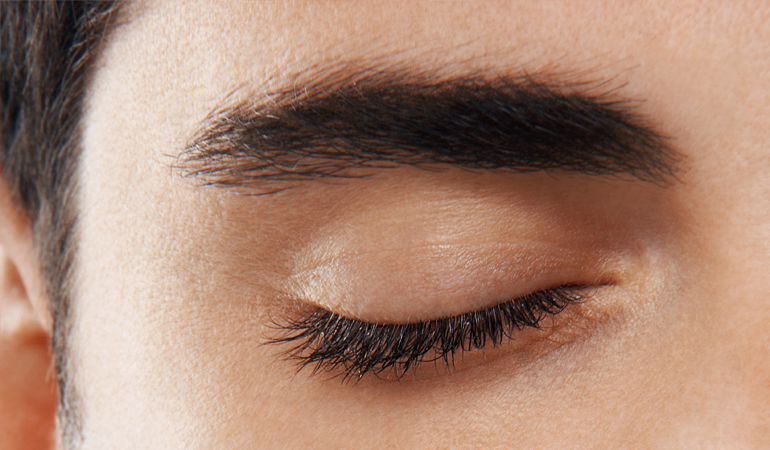 To get your brows looking their best, we use a combination of waxing and tweezing to create a natural looking arch that complements your eyes and the shape of your face. No more unibrow! 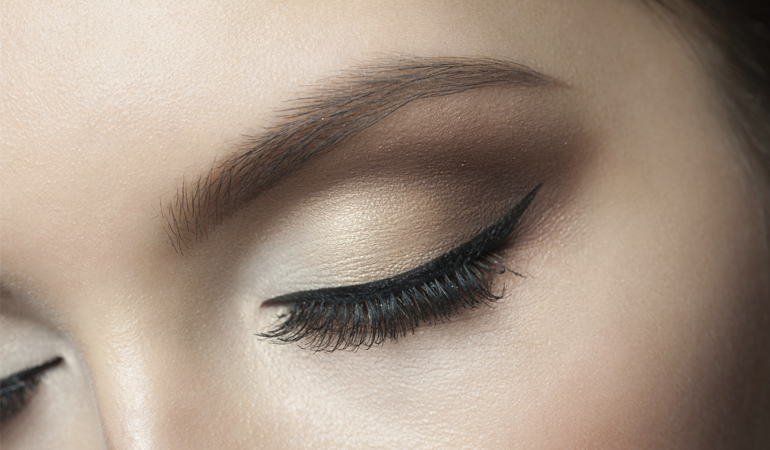 Your brows will be waxed and trimmed to create the best shape for your face. 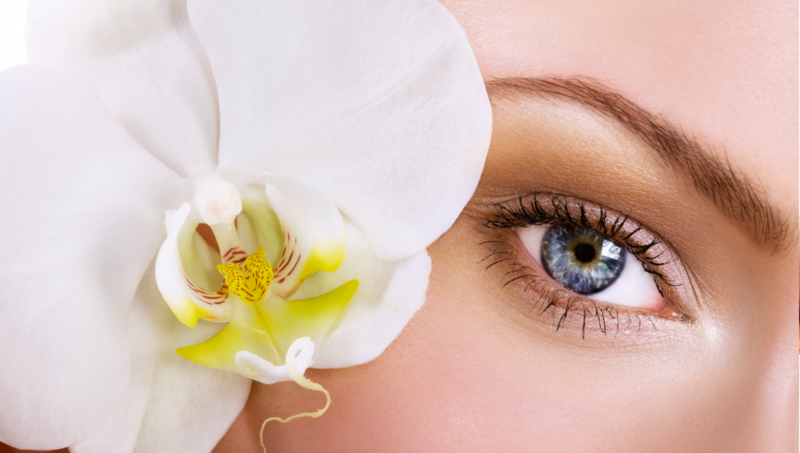 Look and feel your best with a full body wax and smooth skin all over. We’ll take care of everything from your lips all the way down to your ankles.